First stop on my Grand tour of Spain was Barcelona. 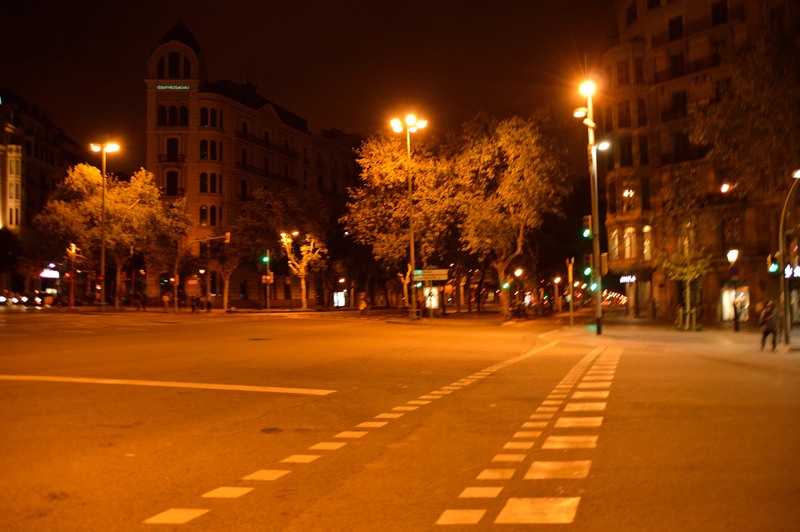 I had always heard that Barcelona was a fun place but it was definitely different than what I expected it to be. 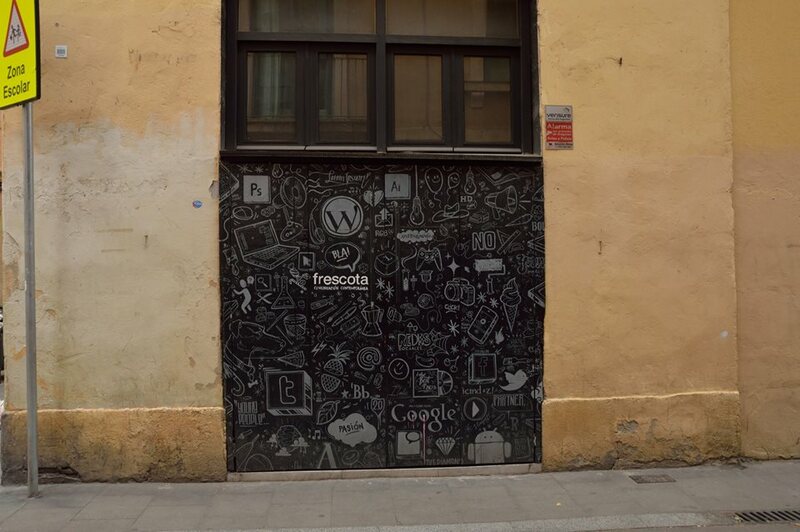 It is a city with a small town feel – it was more laid back than Madrid! It was tough trying to stay up the whole day but it does prevent jet lag. 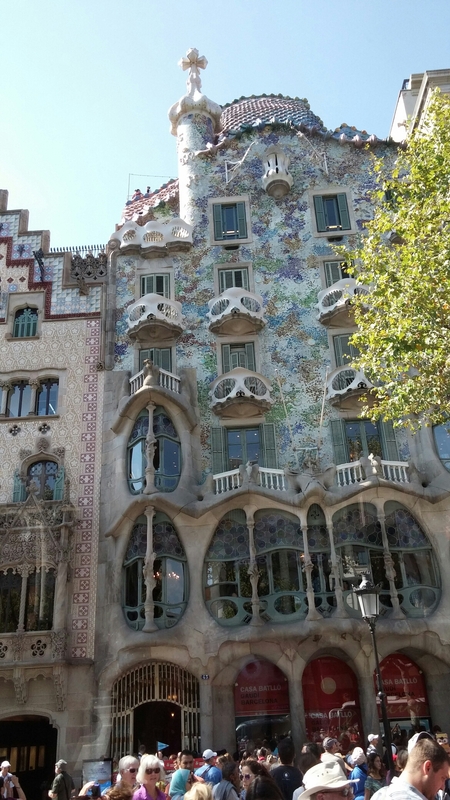 Walking the streets of Barcelona, the first thing to notice is the architecture. It’s amazing how these buildings are still standing with all the history behind them! The balcony rails look like skulls or masquerade masks! Barcelona has a lot of people that speak Catalan, therefore the signs that were usually displayed always had Catalan first and then Spanish. I felt like I was in a different country! Also the buildings were usually full of graffiti. I didn’t take too many pictures of it because it would be too many to go through but this one in particular caught my eye. The streets were also very clean; they were way cleaner than most cities that I have been to and I was definitely impressed. We managed to do a sightseeing tour most of the second day that we were there. I partnered up with one of my roommates to be my photography buddy the rest of the trip and I think we both took good pictures of each other! 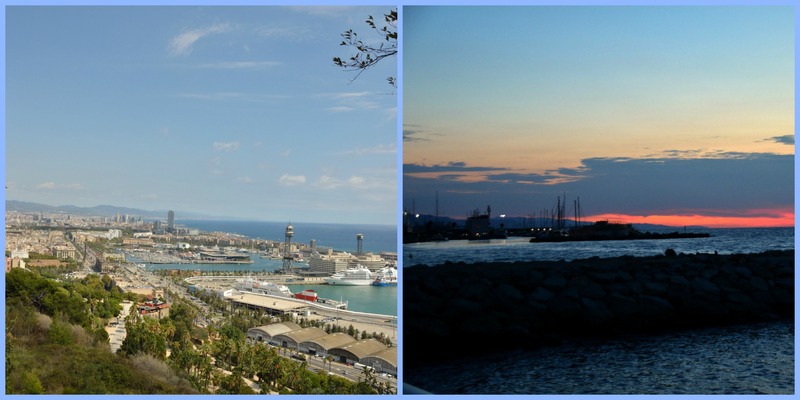 Once we got to the top of Montjuic, the decision was made as to what is the most beautiful place with an amazing view. The view was astounding and I wish I could have spent more time there to be able to appreciate it more! I had never seen the Mediterranean Sea, up until that point, but it is so beautiful! I was so blessed to be able to see a sunrise on Barcelona beach also! God is so good to me! Later on that night, on my way to eat dinner at El Xampanyet with some friends, I managed to hurt my ankle! It all happened so fast! All I know is that I was looking at a map and trying to find the street name; I must have missed the curb of the sidewalk or stepped into uneven pavement but the next thing I know, I was going forward about to hit a building! I was so embarrassed because it happened right in front of an intersection- full of people and cars! You know what though? The place we ate at was totally worth it and I would do it again if I had to! 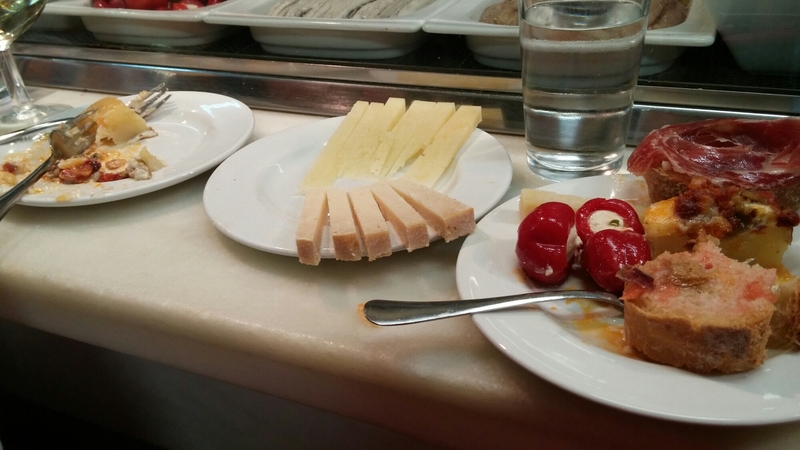 El Xampanyet is a tapas bar definitely worth eating at – even with a bad ankle! 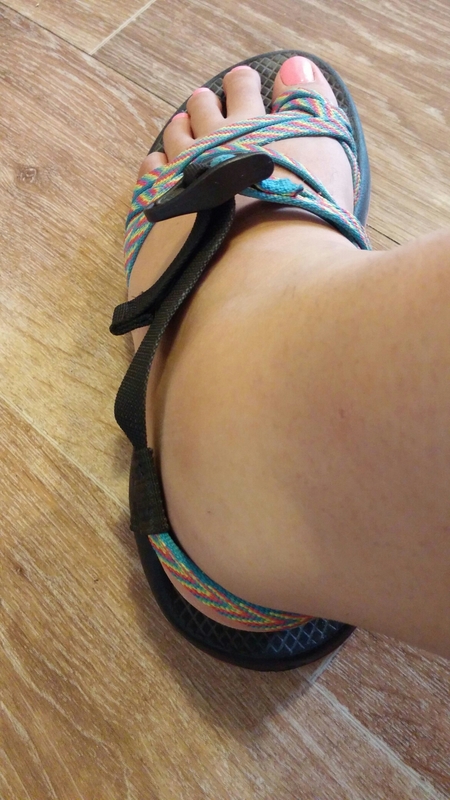 After getting back to the hostel I took a look at my ankle – Yikes! 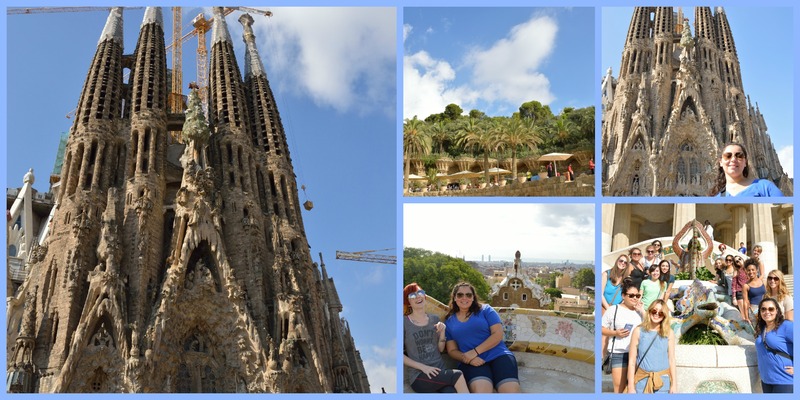 There are so many memories associated with Barcelona it’s so hard to post them onto a blog – but a little bit of me wants to keep those memories for myself. I am just so grateful that I got to and from Europe safe and sound. I am still amazed by God’s beauty each and every day. Our Creator is so sovereign that He made it to where everything works together in a way that still befuddles me. I can only hope that I continue to be the light of the world and the salt of the earth. So excited for you! Can’t wait to read how your time went!